You will find everything from a woodland to a waterfront setting, from the perfect family vacation cottage to a B&B that rivals the finest hotels, sumptuous breakfasts, plus romance or spa and adventure package options on the Sunshine Coast. 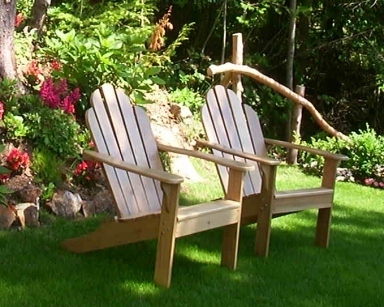 The members of the Sunshine Coast Bed & Breakfast Cottage Owners Association (SCBBCOA) strive for excellence and have won BC Tourism awards to prove it. The SCBBCOA requires that members adhere to some of the most stringent standards of excellence in the hospitality industry for delivery of service and accommodations. More than 120 Superb Sunshine Coast Accommodation Options that Never Disappoint! Most of the Many Sunshine Coast Beaches Face Southwest! The Sunshine Coast is ideal for those seeking adventure, romance and tranquility in a setting of panoramic ocean views and majestic woodlands spread out over a hundred miles of natural coastline. Its majestic fjords, rushing streams and waterfront beaches with island and mountain views have earned the Sunshine Coast a well-deserved reputation with visitors as possibly the most beautiful place in BC. 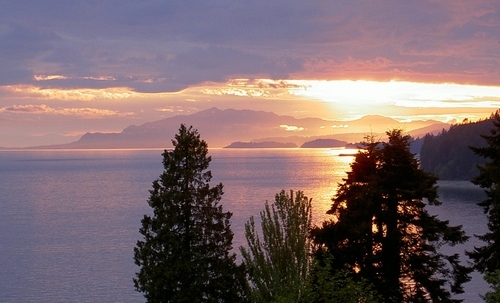 Why do People Think BCâ��s Sunshine Coast is an Island? Visitors enjoy a beautiful ferry ride from either Horseshoe Bay or from Comox. The Sunshine Coast has a BC Island climate, meaning lots of sunshine for much of the year, an Island lifestyle, a spectacular coastal setting and, visitors enjoy a beautiful 40 minute ferry ride from Horseshoe Bay in West Vancouver through Howe Sound to reach the gateway of the Upper and Lower Sunshine Coast communities.